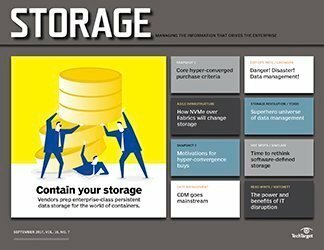 With support for block, file or both types of data on the same device, unified storage architecture is a flexible storage option for the modern data center. 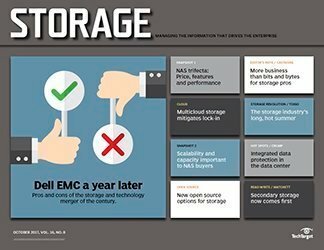 Having to support two types of storage architectures to run applications that use storage at the block- or file-level is a thing of the past for enterprises that have given unified storage systems a try. 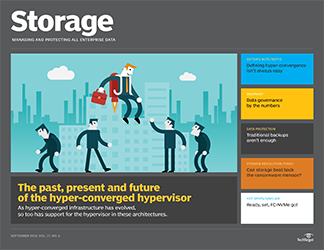 Unified arrays can store data and applications used to run and manage file, block or both protocols on the same device. 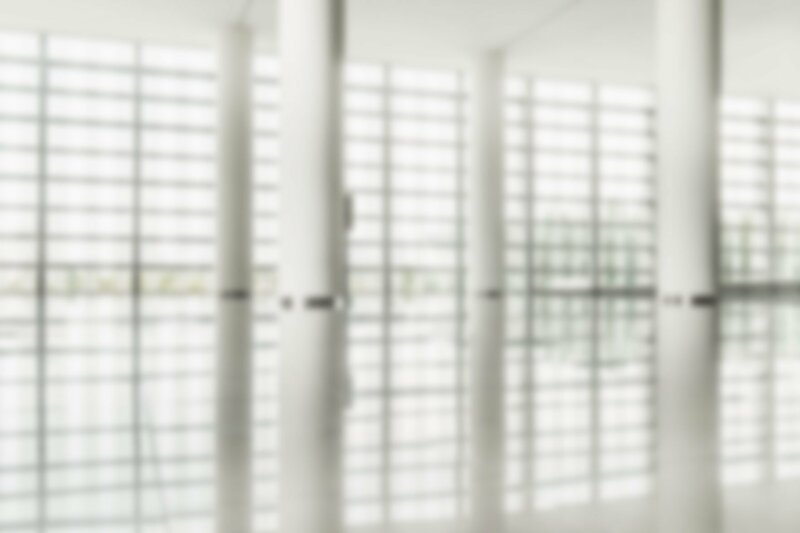 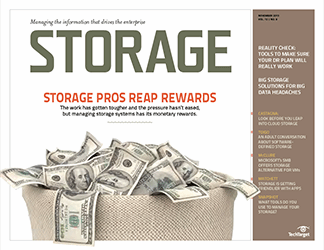 By giving you one system to manage, a multiprotocol array can simplify management and lower capital expenditures. 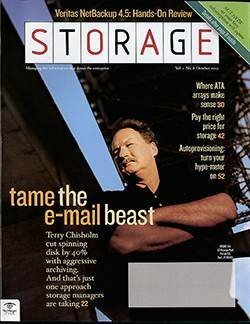 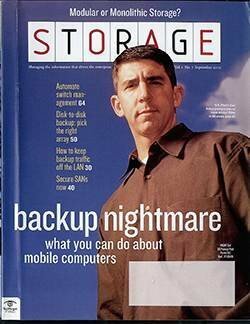 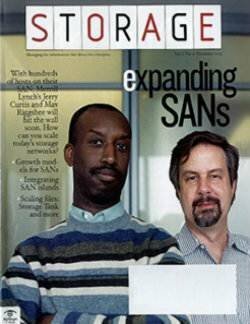 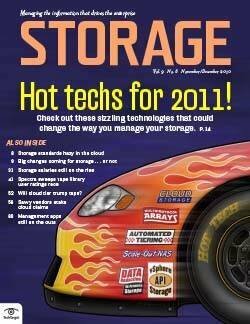 However, the price for both types of storage may be too high if you only need block or file storage. 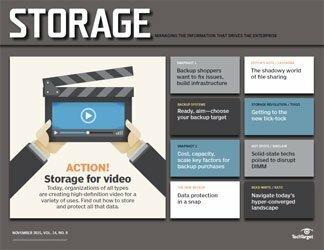 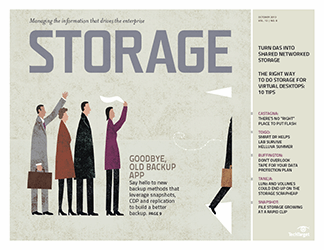 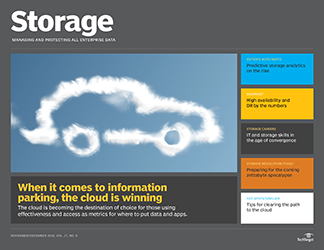 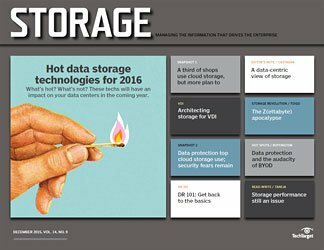 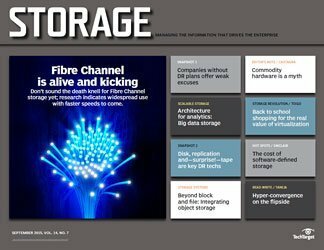 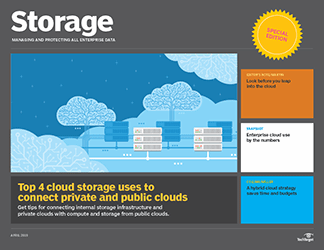 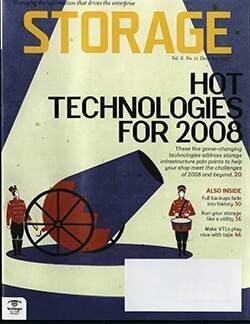 A little more than 10% of enterprises today have this type of storage system installed in their data center, according to TechTarget research. 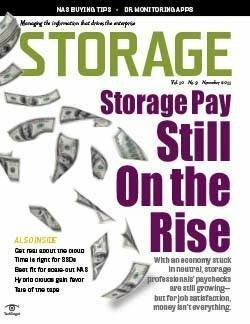 That may not seem like much, but as we pointed out last month, the unified array market seems poised for an uptick over the next six months to a year. 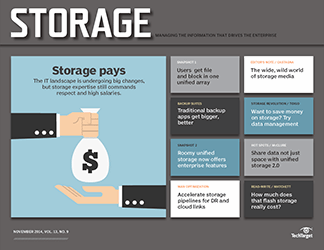 More than half of those who plan to buy unified arrays put their purchase timeframe at nine months to a year. 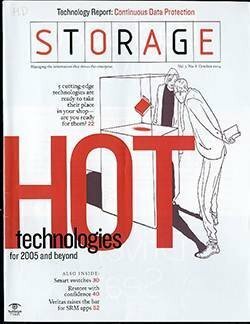 Another 20% said they expect to buy one within the next six to nine months. 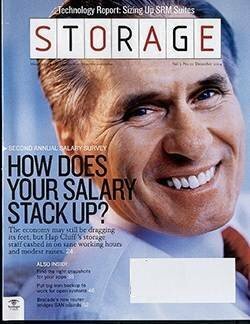 Not surprisingly, the No. 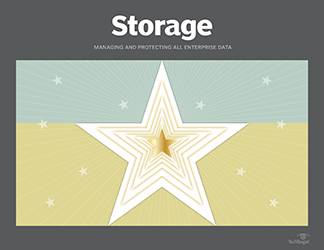 1 reason respondents deploy a unified array is to store databases and run the applications that use those databases. 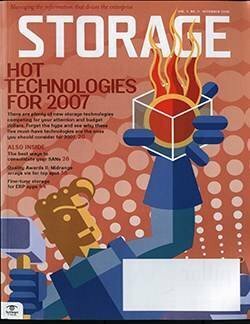 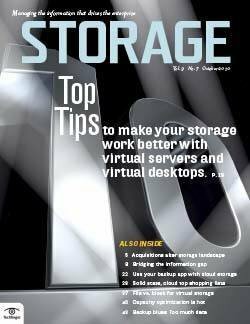 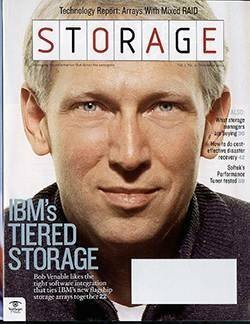 Other popular uses included leveraging unified storage as a platform for running virtual servers; web and application serving; deploying virtual desktop infrastructures; streaming very large files, videos, for example; and storing unstructured data. 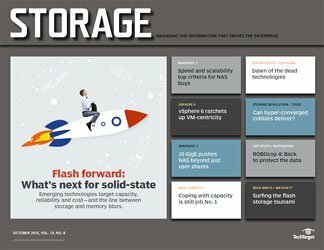 Meanwhile, the average capacity organizations propose to deploy in their new unified storage systems is a substantial 821 TB. 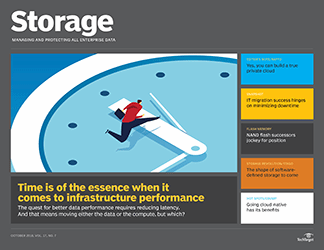 The largest percentage (22%) of that deployed capacity falls in the modest 10 TB to 49 TB range; however, 63% of those surveyed intend to purchase no more than 199 TB of capacity. 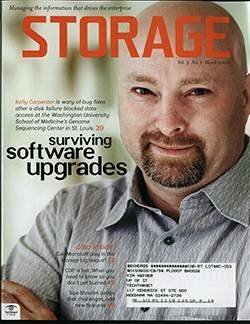 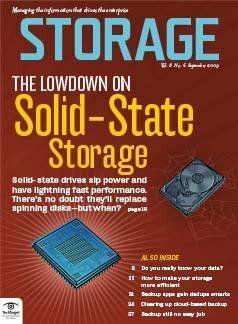 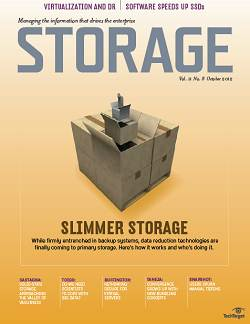 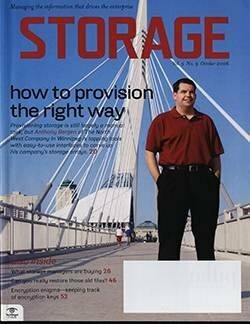 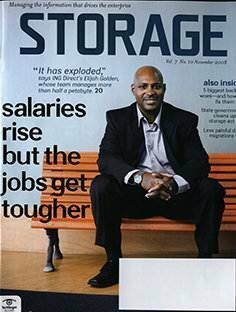 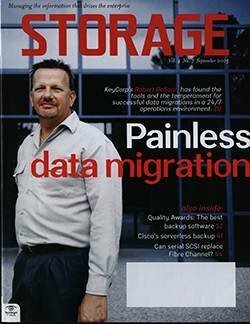 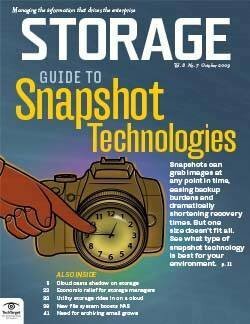 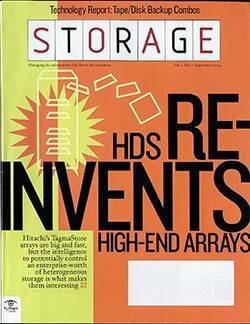 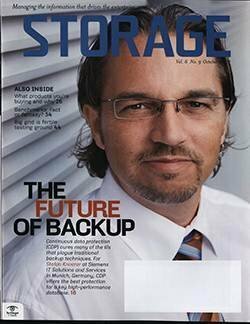 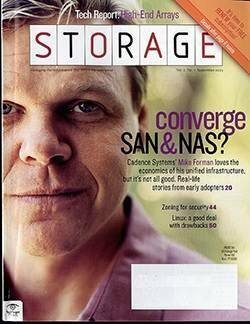 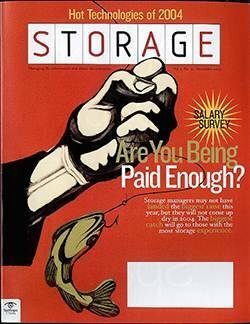 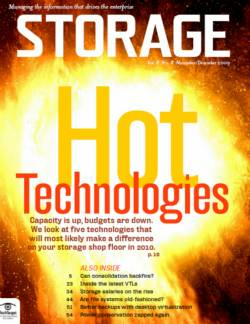 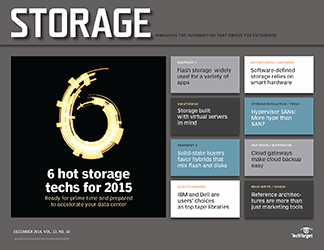 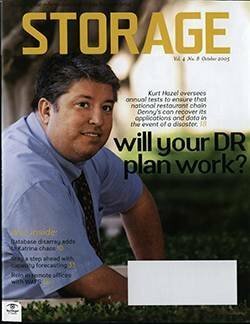 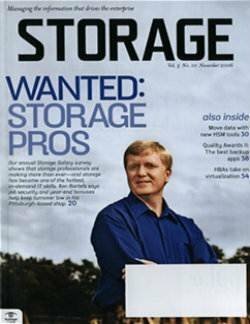 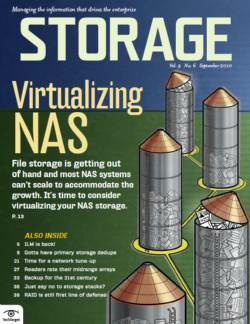 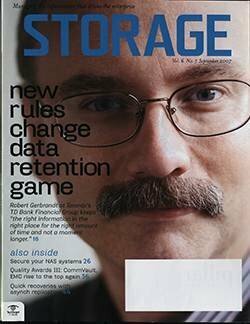 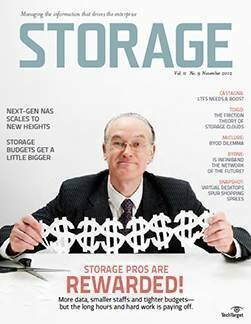 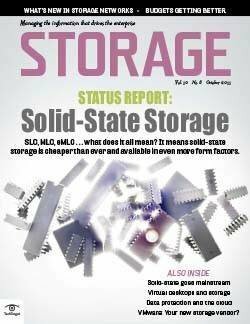 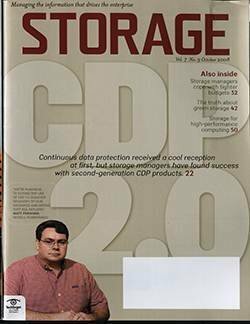 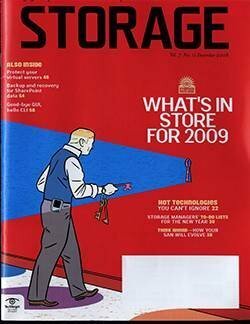 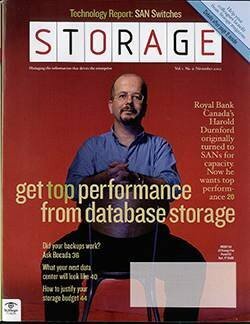 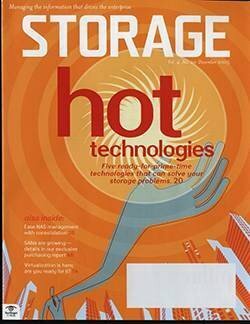 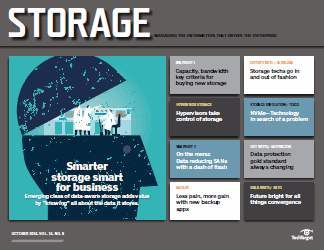 When you look at storage capacity purchase requirements greater than that figure, the numbers drop significantly. 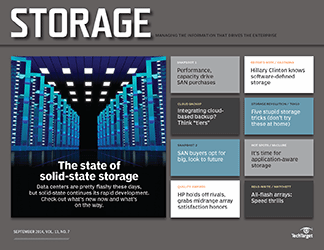 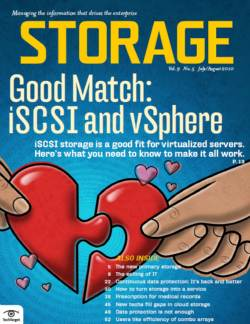 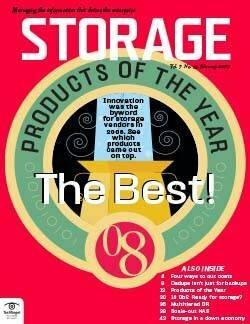 Things get very interesting when we examine user intentions to grow the capacity of these new unified storage systems year-over-year. 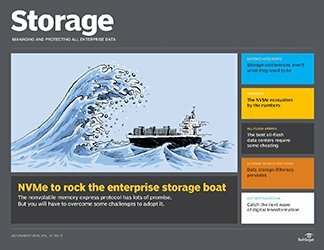 While 12% said they have no idea if they will add more storage to their array, a little more than one-third (35%) plan to bump up capacity by 11% to 20% per year. 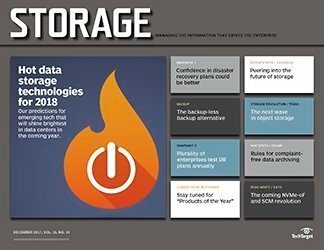 That's not an insignificant number, and is clearly a result of the data intake and outtake explosion taking place where every bit and byte is seen as having the potential to benefit the business. 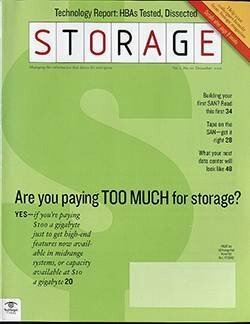 It's also much higher than any of the other capacity increase options available to respondents: less than 10% per year (19%), 21% to 30% per year (15%), 31% to 40% per year (13%) and so on. 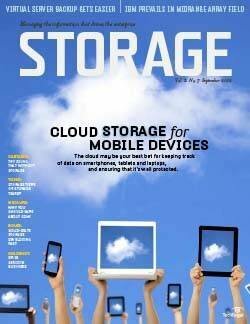 Slightly more than half of those surveyed said file and block storage are both important to them. 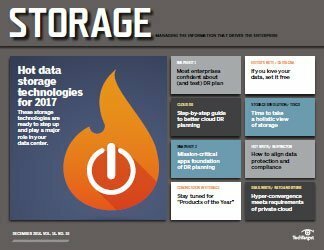 Another 28% said they will buy unified arrays primarily for block storage, while 19% want unified storage systems primarily for file storage. 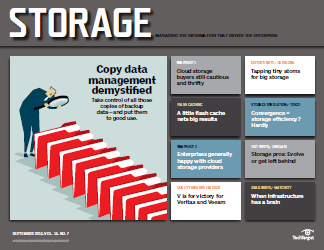 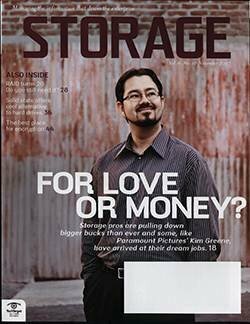 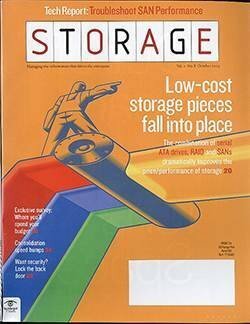 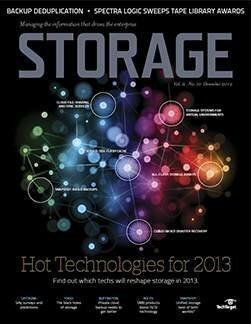 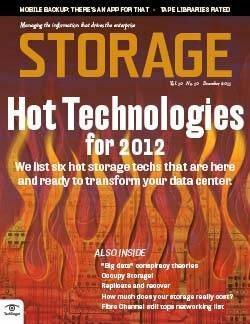 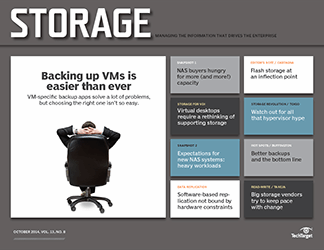 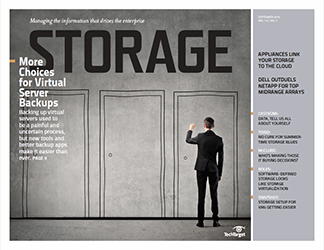 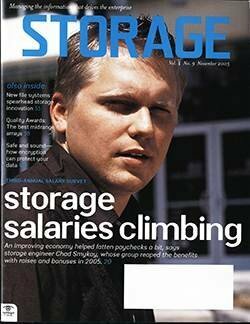 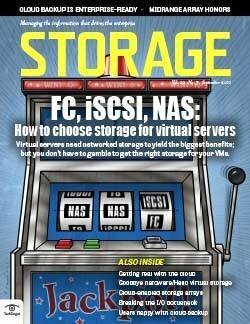 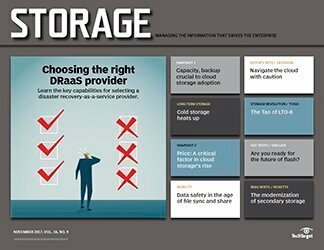 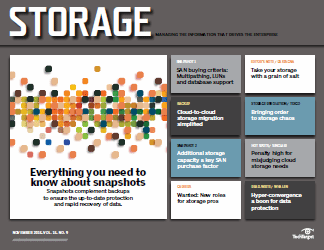 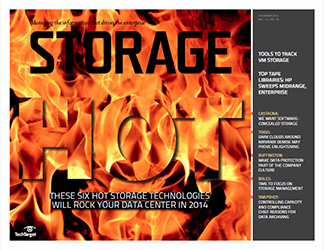 How has a unified storage array simplified the management and cost of data center storage for your organization?